Lou has been working with us here at Latney’s Grooming Parlour in Witham for just over two years now and has had a lot of experience working with animals and dog grooming. Since achieving her grooming diploma, she has been successfully grooming dogs since 2014 and is highly skilled in dealing with all breeds and all temperaments. In addition to this, she has experience within the cat grooming industry. Lou’s favourite style of groom to do is the handstrip, this is because she has two border terriers of her own and thoroughly enjoys doing this grooming style on them. She is always looking to expand her skill set and so is planning to train for her ICMG so she will be qualified to teach others to the highest standard. She is also fully qualified in animal first aid training. 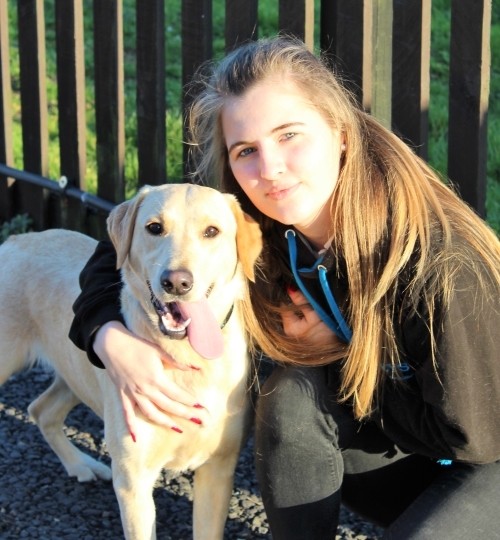 Emily has been working at Latney’s for just under two years now, starting off working in the kennels and cattery she has a vast experience in working with all types of animals with all types of pet personalities. For the past 9 months Emily has been working towards achieving her grooming diploma under the supervision of head groomer Lou and groomer Louise. She also has experience working with Lou grooming a variety of cat breeds. Emily’s favourite breed to groom is a Springer Spaniel, this is because she has one of her own and has had a lot of practice grooming this dog breed. Moreover, Emily is confident and qualified in animal first aid training. 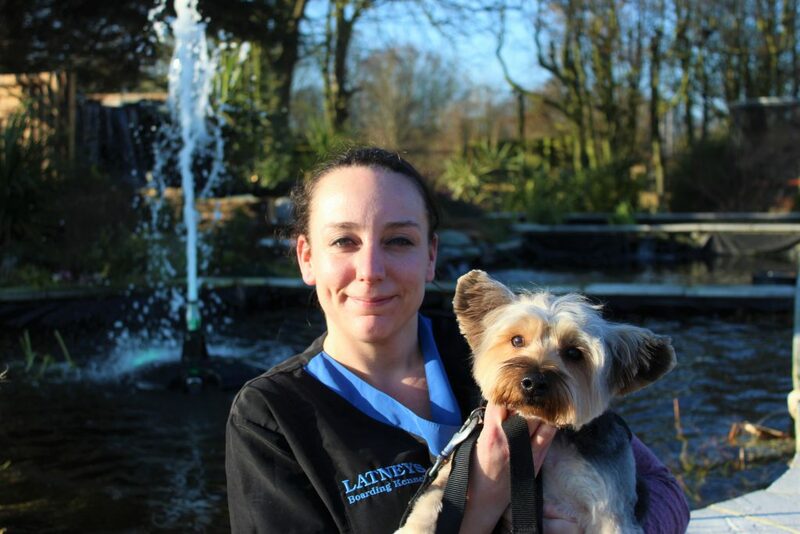 Louise is a highly qualified groomer who has been working with animals for around 18 years and Latney’s grooming parlour has had the pleasure of employing her for around four years now. 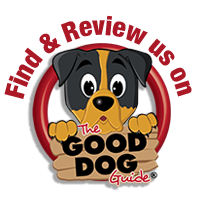 Louise has achieved her level 3 C+G dog grooming and has experienced grooming cats. Her favourite style of grooms to cut are cocker spaniels and rough collies although she is skilled in all types of grooms. She has owned an array of dogs from rough collies (which is why it is one of her favourite grooms to perform) to greyhounds. In addition to all of these skills, Louise is confident and qualified in administrating animal first aid training.